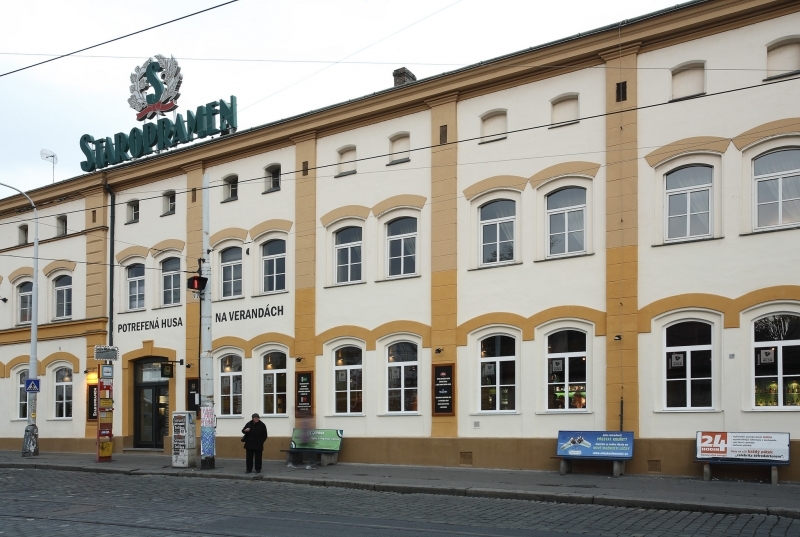 On 23 October 1869, the engineer Gustav Noback handed over to the principal shareholders the building plans and construction started on a complex of brewery buildings on the left bank of the Vltava River. As a result of the competitive struggle, Staropramen was first registered as a trademark in 1911 and the Staropramen Brewery also registered sixteen additional trademarks. Between 1933 and 1937 the first phase of an extensive, complete overhaul and upgrade took place. One year later, production had risen to 859,561 hecto-litres. It is no wonder that at this time it joined the elite top three breweries in Europe. After the War, breweries were nationalised and commenced their post-war history as national enterprises. 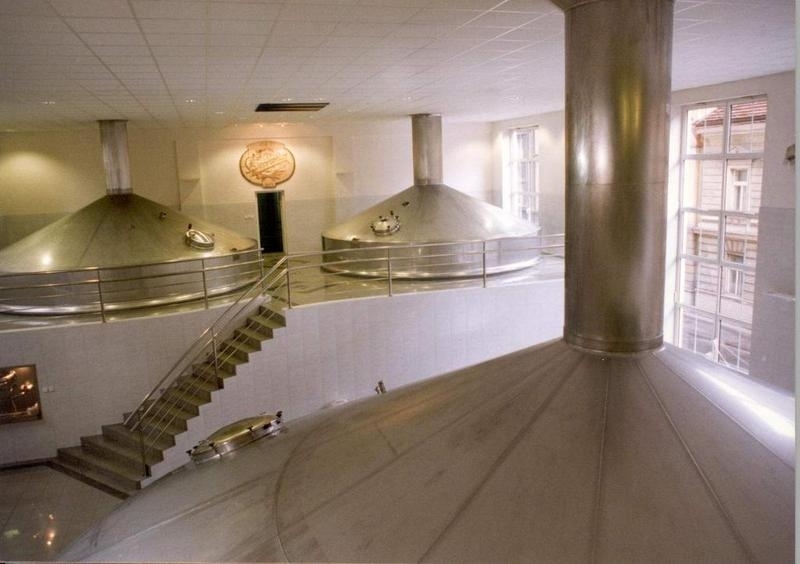 The year 1992 saw the establishment of Pražské pivovary, a. s., which owned brewery Staropramen. In October 2003, following a thorough inquiry into how the company's erstwhile name was perceived, the company decided to change its name. The original name, Pražské pivovary a. s., given by historical developments, was changed to the new name: Pivovary Staropramen a.s. They are currently the second largest beer producer in the Czech Republic, with its 15.6 % share of the domestic market, and the second largest Czech beer exporter.